This publication, currently available only in Russain, provides teachers and employees of museums and libraries with practical recommendations on the use of free and open source software (FOSS) in order to improve the professional ICT capacities of their institutions. Three FOSS products have been successfully used by cultural and educational institutions in Central Asia under UNESCO projects for the last ten years: 1) Moodle, 2) Museolog Museum’s Digital Catalogue and 3) Greenstone Digital Library Software. 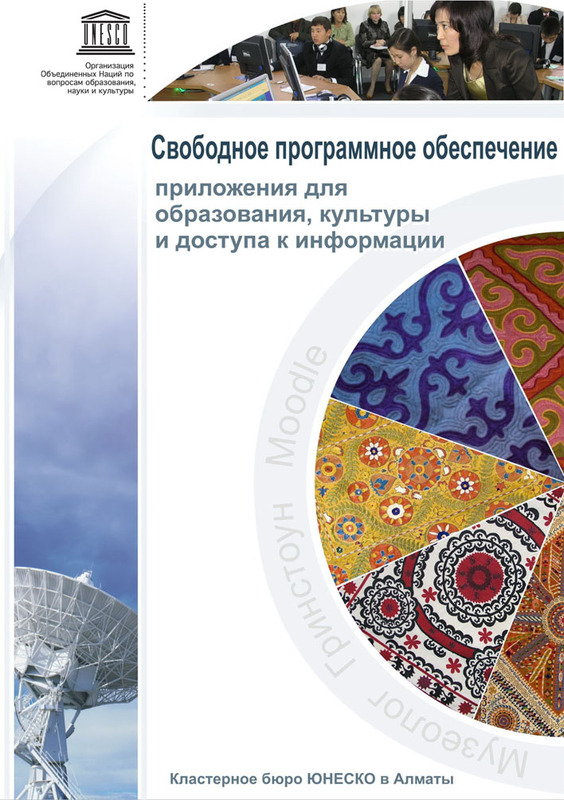 Three FOSS products have been successfully used by cultural and educational institutions in Central Asia under UNESCO projects for the last ten years: 1) Moodle, 2) Museolog Museum’s Digital Catalogue and 3) Greenstone Digital Library Software. The guide contains detailed descriptions of these three products and instructions on their use. Readers will also find the translation into Russian of the CD-ROM produced by UNESCO’s Office in Bangkok, Web Tools for Educators, as well as a thesaurus of terms related to ICT and culture.